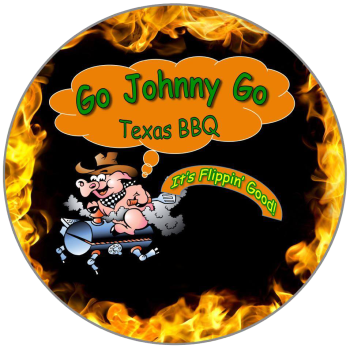 GoJohnnyGo is proud to offer On-Site Grilling to our clients. Your guest will love the smell of grill and the fresh food that it brings. We offer a variety of packages to “Heat Up” you party. All prices are per person and we will provide an extra 10% of food above headcount for all On-Site Grilling. There will also be an equipment fee ranging from $50-$200 based on location. Please feel free to add an Appetizer or Dessert from our menu. Please feel free to bring us your ideas if you do not see them on our menu and we can surely accommodate. A deposit is required to confirm all bookings. Minimum order of 25 people.